My considerably better half has been working away during the week in Dorset. It’s been a really hectic time for us both over the last few months and logistically challenging as I have been away a lot, too! This miniature life story being said, one of the big positives coming out of all of this has been our discovery of Dorset’s own, Conker gin by Conker Spirit. We are Conker Spirit, Dorset’s first gin distillery. Free from the constraints of tradition, we’re in pursuit of the new and exciting, with a ruthless focus on quality. The Dorset Dry is a fresh approach to gin, balancing 10 botanicals the Dorset notes of elderberries, samphire and handpicked gorse flowers. No gimicks. No fuss. Just top-notch small batch gin, distilled in Dorset from British wheat spirit and New Forest spring water. Wow. Quite a lot to take in there… Lets start at the top. The bottle! I love that the bottle is shaped like part of a traditional gin still. The use of copper for the bottle top and much of the writing gives a lovely tip of the hat to copper pot distilled process used to make this gin. Having each bottle signed at the bottom by the distiller, along with the batch and recipe is a nice touch. Not a unique one, but nice none the less. There are some fairly bold claims made in the above statement and I was pleased to discover that they back up what they say in many ways! 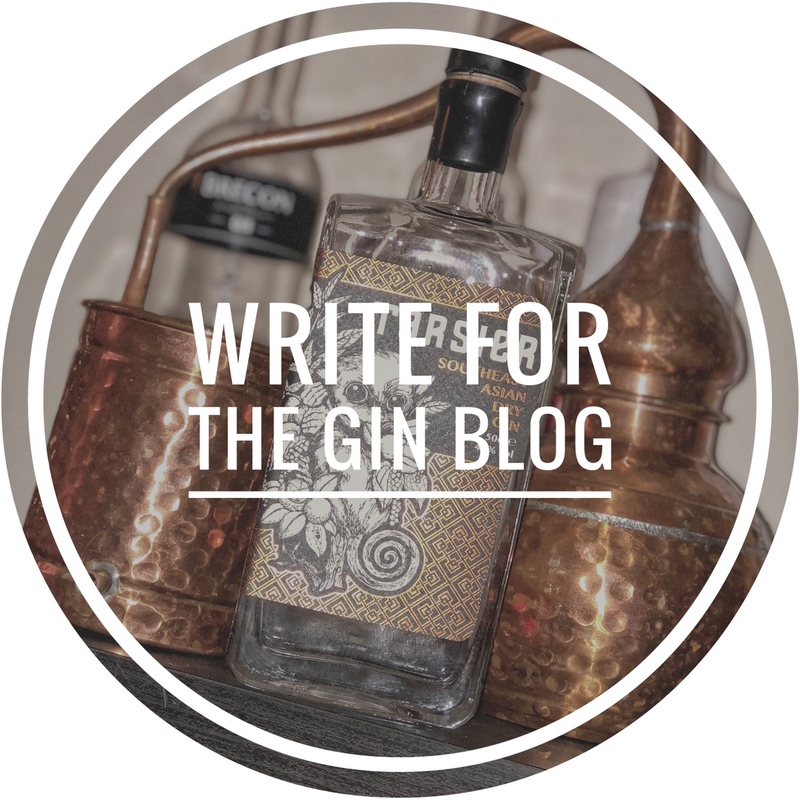 Their focus on quality and pursuit of the new and exciting has lead them to a really interesting gin with quite a lot going on in the bottle, as it were. While there are many of the usual suspects in this blend, there are also some really interesting additions. The Seville Orange presents itself very well within the gin and adds a different flavour. This also applies to the Elderberries, which combine to add very unusual zesty notes. The dried Samphire and Gorse flowers are locally picked and sourced and the all of these are added to New Forest spring water. Owner and founder, Rupert Holloway, uses two copper pot stills, Aunt Fanny and Pumpkin to create the gin. A look into Rupert Holloway’s journey to master distiller tells the tale of a man who, in his own words “experienced an early mid life crisis” at the age of 29 and stepped away from his career as a chartered surveyor to pursue a career in something he evidently loved. And boy am I glad he did! Smell – There is nothing strikingly overpowering but I found myself leaning towards orange and juniper with a real sense of lime. Neat – A zesty initial taste gives way to more complex flavours of coriander and elderberries. This is a surprisingly smooth gin, given the powerful taste and comes in at a pleasing 3/10 on the heartburn scale. In a G&T – I paired Conker up with loads of ice, a big wedge of lime and a Fentimans tonic water. The lime is a really nice addition to the zesty nature of the gin and slightly sweeter, milder tonic allows some of the complexities to come through. I am really glad I came across this gin as it has fast become one of my favourites. There are so many ways you can have this great gin and I am enjoying finding out about new ones. I would imagine that an elderflower tonic from Fentimans would go fantastically well with this great gin. Talking of which, I think a trip to the shop is in order!